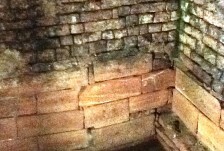 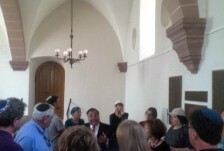 DAY TWO: Worms Synagogue and Jewish Museum. 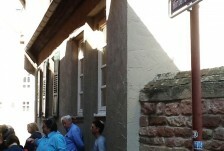 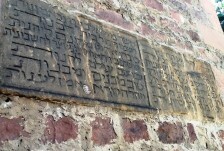 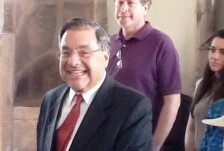 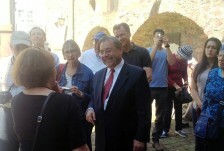 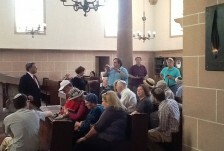 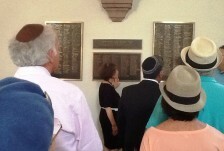 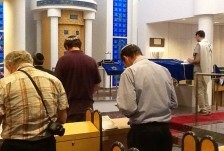 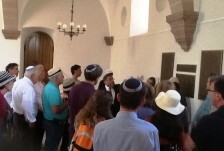 Visit to synagogue where Rashi wrote and taught. 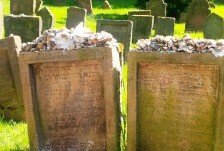 Worms Jewish cemetery, with gravestones dating back to 1076. 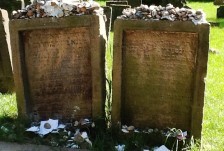 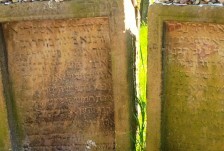 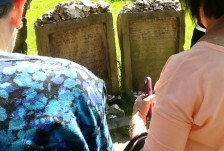 Grave of Rabbi Meir of Rothenburg. 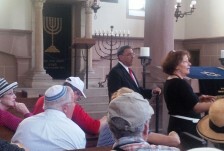 Me’or Hagolah Synagogue with Community President, Mrs. Stella Schindler Siegreich. 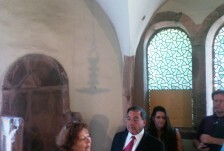 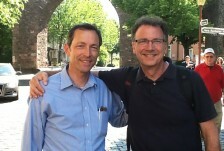 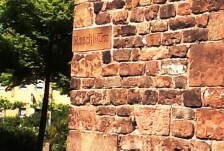 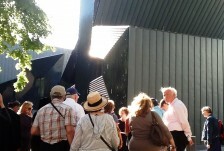 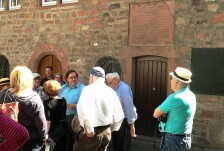 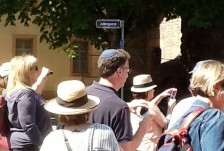 Travel to Mainz, including visit to home of Rabbenu Gershom. 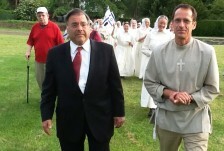 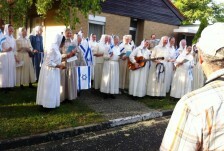 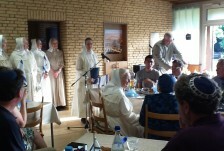 Received in Darmstadt by Sisterhood of Mary, established in 1947 to pray for forgiveness for Christian anti-Semitism and to show support for Israel. 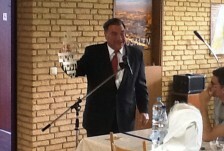 Visit to Kanaan, their special garden laid out as a map of modern Israel. 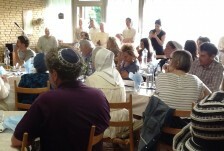 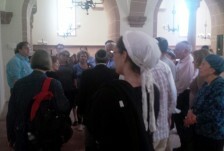 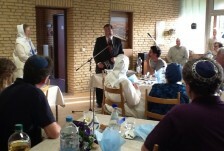 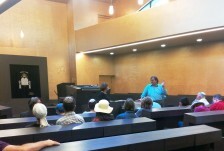 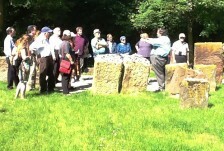 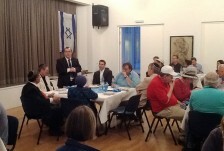 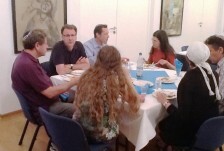 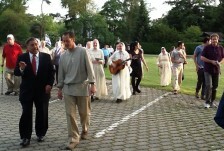 Dinner at the Jewish Center in Darmstadt with Ohr Torah Stone rabbis, educators and community leaders, including Adv. 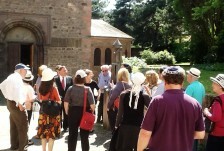 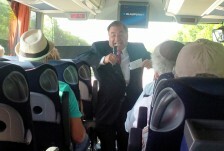 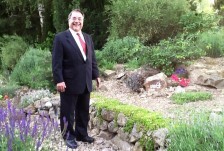 Daniel Neumann, Director of the Union Jewish Communities of the State of Hessen.